I interviewed our center director Sue to find out the most popular questions GCSE students ask her and she had three questions which come up time and time again! Q: How do I organise my revision to get the most from the time I have? A: Whether you are a last minute reviser or someone who starts well in advance both can benefit from a revision plan and timetable. 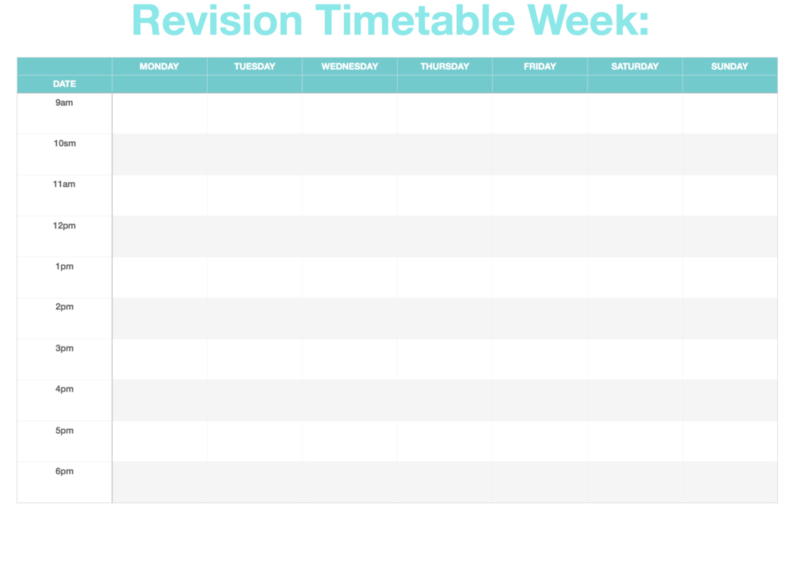 A revision timetable is not just making a diary where you just plan to revise on specific days. That just does not work. It is too daunting and there is no structure. So where do you begin? 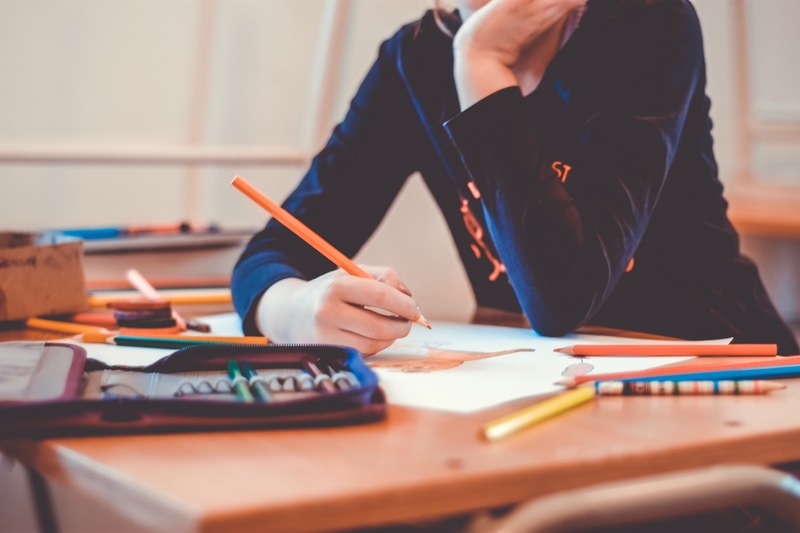 Gather your information: Get a copy of your syllabus or a list of each topic for each subject you need to revise and allocate a different coloured pen colour for each subject. Also, you will need to know the dates of each of your exams. Break it down: For each hour time slot on the revision timetable remember that you will only revise for 45 minutes of that time and you should take a 15-minute break before doing any more revision! Don’t forget to allow longer breaks during the day for lunch etc! Revising non-stop with no breaks is sure fire way to not learn much at all! Be Specific: Start by filling when your exams are. When completing each section don’t just write down a subject but allocate specific topics, modules and areas you know you need to focus on so that you don’t miss anything in your revision period. Remember to use your syllabus to do this so you cover everything. Give yourself a Break: You cannot revise every day, especially if you are not cramming (we do not recommend cramming), so it’s okay to block out a day every few days to do other things. Your brain needs a break and your sub-conscious will continue to work on your revision whilst you are doing other things. Q: If I were to buy extra resources what would I buy? A: Your school really should have provided you with all the information you need to pass your exams, however, sometimes we all need a little extra help and choosing the right revision guide can be difficult and buying a lot of extra resources can be costly and unnecessary. My favourite resource at the moment is the CGP Maths, English, Science and Geography Revision cards. CGP Revision Question Cards are perfect for aiding your revision when your notes just aren’t enough. Each pack is jam-packed full of cards. The cards cover every key Grade 9-1 topic relevant to the subject and topic you’ve chosen. The cards have quick questions, followed by harder questions to get your brain firing on all cylinders, with expert revision and exam tips thrown in too! The back of each card has the full answers to each question, carefully written to help you understand everything you need to know. Whether you need to learn mathematical equations or quotes from Shakespeare each pack will help you do this. Q: How do I actually revise? A: That is the million pound question. Everyone will need to revise slightly differently but here are my go t0 revision tips! Make a spider diagram instead of just reading or rewriting your notes. Make sure you use lots of colour as this will help you to recall the information. Don’t waste time making it a work of art. All that is important is that it is understandable to you. At the end of every session make sure you know at least one new thing. It may not seem much but it is all too easy to come away from revision and realise you have not learnt anything. This can be disheartening. Go for a walk. This will help reduce your stress levels. If your teacher has given you any tips about the exam, pay attention, they have seen multiple exams papers so their advice is very valuable. Test your knowledge by writing out essay plans for how you would answer a particular exam question. Check this against the mark scheme (make sure you have answers or the mark scheme for each question you do).